Not sure which mattress is right for you? Take our sleep analysis for instant results! 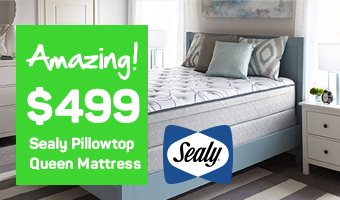 If you are looking for the absolute best value on a new bed, then come to Mattress World Northwest for a wide selection of mattresses on sale. If you’ve done your research and know what type of bed your are looking for, you may be able to find a comparable mattress on sale. With so many budget-friendly options, you may be able to find a great value on a luxury mattress that you may not have been able to otherwise afford. Our floor models are priced to sell for less. We always have an extra good deal for the “bargain hunter,” so take a look and see if any of these mattresses on sale catch your eye. If you have any questions, feel free to contact the store where the mattress on sale is located for more details. Traditionally, the biggest mattress shopping holidays of the year include Presidents’ Day, Memorial Day, July 4th, Labor Day, Thanksgiving and Christmas – but you don’t have to wait for the holidays to take advantage of big savings. Shoppers who prefer to browse on their own terms, minus the crowds, should have a look at our current https://www.mattressworldnorthwest.com/mattress-deals/. Find promotions and coupons for deep discounts available today. 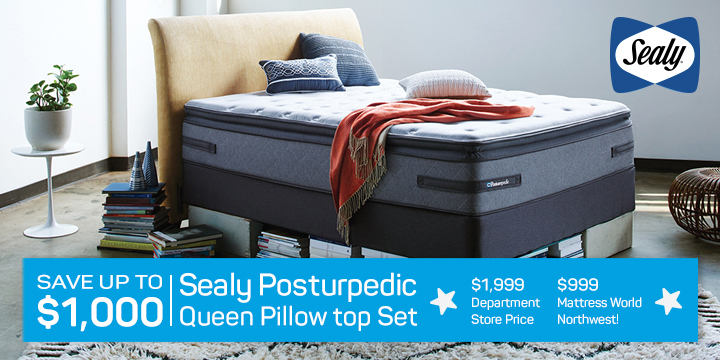 Up to 36 Months Promotional Financing* on qualifying purchases made with your Mattress World Northwest card *Click here for details. the case to buy sooner rather than later is all the more compelling. 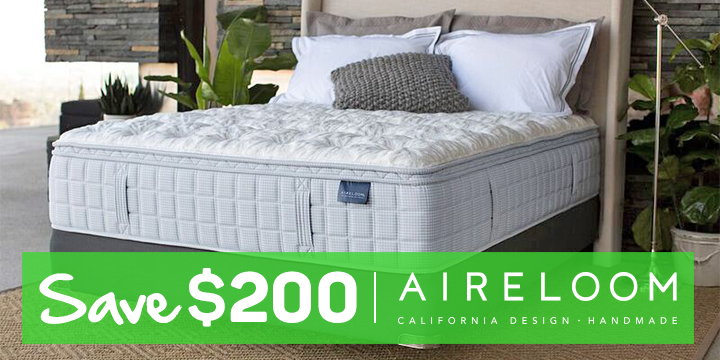 Why suffer with a sub-par mattress any longer when you could be enjoying the restful sleep of your dreams right now? Our Sleep Specialists are highly trained to find you the right brand, mattress and comfort profile for your budget. We offer Portland-area shoppers the opportunity to try out a wide selection of inventory, including some of the most reputable, highly-rated mattress lines. Discover the right sleeping surface for your body. We show the very best of the best — including plush, cloudlike comfort, as well as ultra-firm support — to meet your expectations for personalized profiling. Whether you are looking for innerspring, memory foam, foam latex, natural and hypoallergenic, or hybrid mattresses, we have them all — at the best possible prices. Here you’ll also find the latest adjustable power foundations, as well as traditional boxsprings and frames. We take pride being a small and locally owned business and it’s important to us that we show you that. There’s absolutely no question about it: you will save money when you buy a mattress on sale at Mattress World Northwest. Check out the printable coupons below as well as our coupons page. Where can I find a mattress sale near me? Generous savings can be found at any one of our 12 convenient Portland-area mattress store locations, from Jantzen Beach to South Salem and beyond. If you live anywhere in the Portland, Oregon area, you are bound to find a mattress sale near you. When you consider the combination of location, inventory, expertise and attractive discounts, it’s plain to see: there is no better mattress shopping experience in the Northwest! Click The Link Below To Access More Coupons!